Becoming a fullstack web developer requires you to cover a lot of skills. For beginners it’s often not easy to find the right learning path and to gain quick result. At first sight it might be overwhelming to understand what you need to learn and how everything fits together at the end. 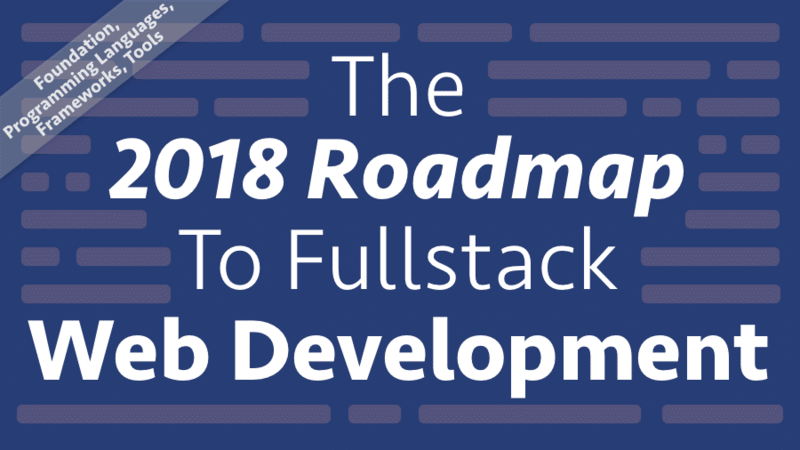 This post will give you an overview of technologies you may consider to learn for being a fullstack developer in 2018 and beyond. We’ll start to take a look at the foundation and programming languages and then move forward to more advanced topics like frameworks and additional tools. This list will provide guidance to find your path through the web development jungle in 2018. Together with a short description of the relevant topics this post contains link to great learning resources so that you can start quickly to expand your skillset. 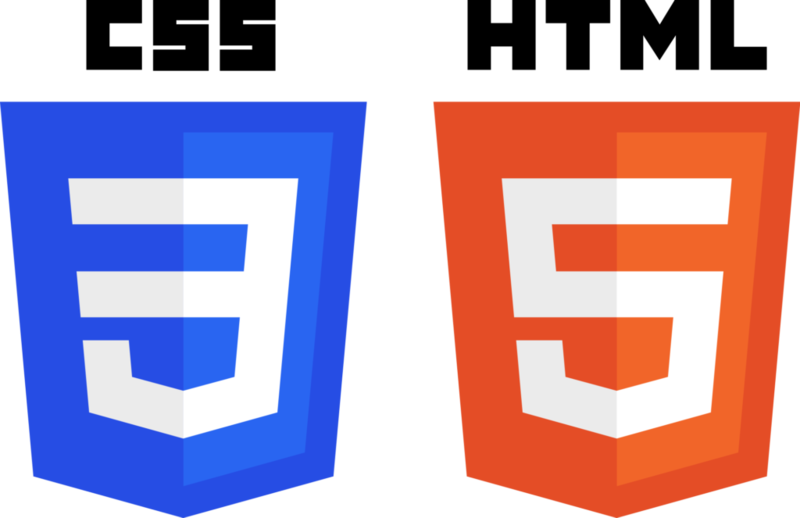 The best way to beginn with your web development career is to get very good at HTML & CSS which is the basis for everything else. The Hypertext Markup Language (HTML) is essential for every website you’re implementing. By using HTL you’re defining and structuring the content of a website by using a simple markup syntax. Cascading Style Sheets (CSS) is a simple way for adding styling to your websites (e.g. adding fonts, colors, layout etc). The only course you need to learn web development — HTML, CSS, JS, Node, and More! With the rise of Angular TypeScript has gained a lot of traction too. 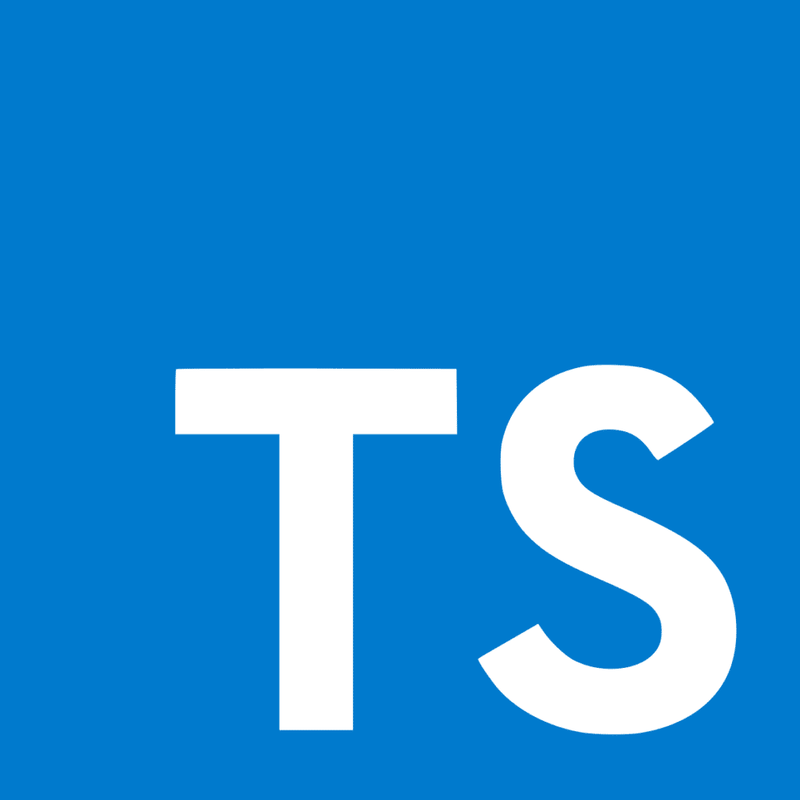 If you’re planning to learn Angular you should definitely take a look at TypeScript first. TypeScript has an excellent tooling, especially if your work with code editors like Visual Studio Code. Here you’ll find functionalities automatic importing of modules. With Python you’re able to cover a wide range of use cases. You can implement command line scripts, GUI application and web applications. 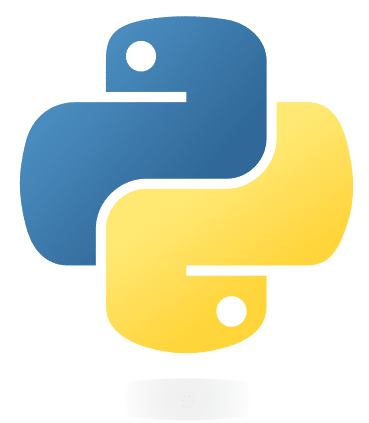 Furthermore the Python programming language is currently fueling scientific computing. If you’re learning Python for web development you should then take a look at Python web programming frameworks like Django or Flask. Build 11 Projects and go from Beginner to Pro in Python with the World’s Most Fun Project-Based Python Course! In 2017 Angular has been one of the most popular frameworks for building single-page web applications. For Angular developers it a very exciting year with two major framework updates (version 4 and version 5). Many new features have been added and Angular is gaining more and more traction. One of the key features added in 2017 to the Angular framework is ahead of time compilation. This means that views are compiled at build-time instead of render time. The result is a much faster web application. Furthermore this reduces the bundle size of your application significantly. 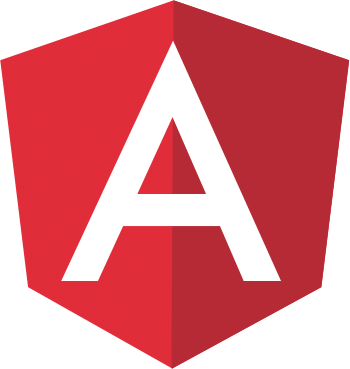 If you’re looking for a new JS web development framework to learn in 2018 you should consider to take a deeper look at Angular. More and more companies start to make use of Angular and the Angular team will come up with many more features and releases in 2018. React 16 has been released in September 2017. 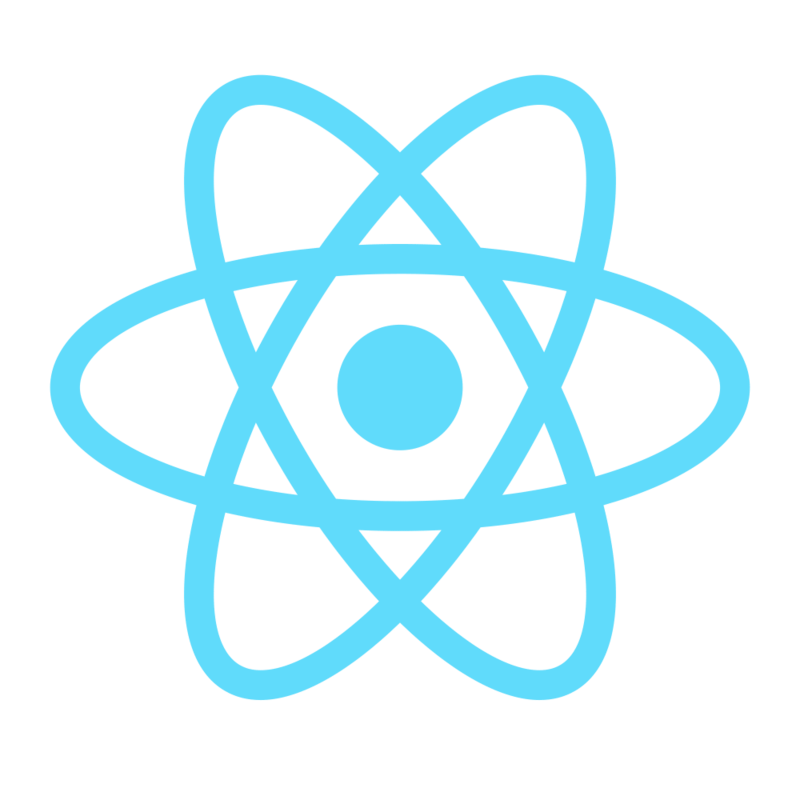 With the release of that version the React team decided to provide you with a complete rewrite of the core architecture in order to enable the support of asynchronous rendering in a future release. Once available in 2018 this will help to improve the speed and loading time of heavy web applications because the main thread will no longer be blocked. React enables you to create really powerful single-page application. If you haven’t done so before you should definitely add React to your skillset. If you’re planning to develop more complex web application with React you should also consider to take a look at Redux. By using Redux you’ll be able to use central state management in your application which makes data handling across components much more easier. 2017 has been a great year for Vue with an explosion in growth. Vue is extremely easy to learn and especially for smaller-sized projects a perfect choice. The learning curve is extremely steep and you can expect to quickly see great results. From a total of 37k stars on Github Vue has evolved to 78k stars at the end of 2017. More and more companies are adding Vue.js to their stacks and the demand for Vue.js developers is growing constantly. There are many options you can choose from when selecting a backend framework for your web project. 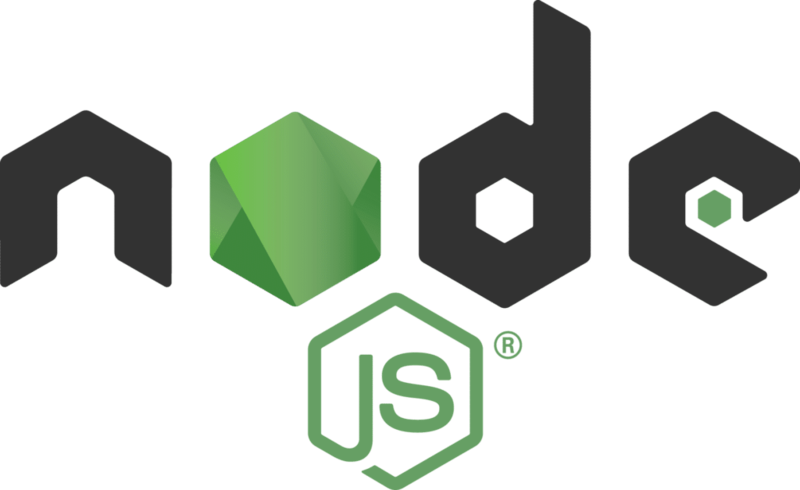 However, in the following I’ll narrow it down to two options, one for the JS world (Node.js) and one for the Python world (Django). As the name suggest, backend frameworks are running on the backend (on the server) and are generating HTML, JSON (etc.) for your website in a dynamic way depending on the URL your user visits. If you’re only developing on the frontend side of a project it’s not needed to add a Backend framework to your skillset. However, to gain a profound understanding of how everything is fitting together you should at least consider to understand the very basics of a backend framework. Django is completely written in Python. If you like the elegance of the Python programming language you’ll like the Django. Django is a powerful framework and serves you for a wide range of use cases. However, if you have gained a profound understanding of Python, Django is easy to learn and you’ll discover the pragmatic approach very quickly. If you would like to use Python and the backend side of your project you should not definitely take a look at Django and start learning it. Git is by far the most widely used version control system for any kind of source code. 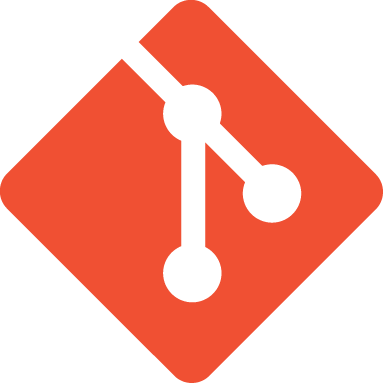 If you are working as a developer today you will sooner or later get into contact with Git and GitHub. As a version control system Git is used by many companies already and most of the frameworks and extensions presented in that article are also hosted on GitHub. To complete you skillset as a web developer you should consider to learn at least the basics of Git. 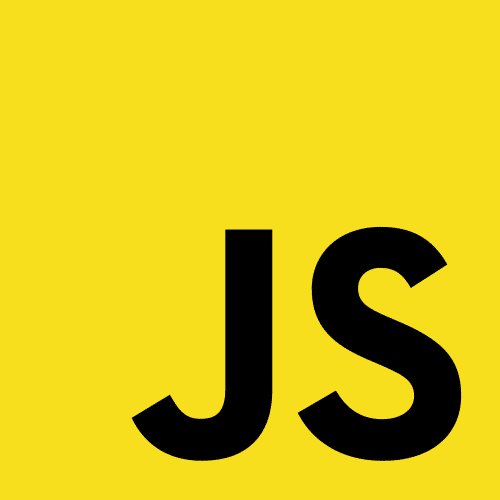 In 2017 Webpack 2 and Webpack 3 have been released and the module bundler has grown to become standard of module bundling in the JS world. 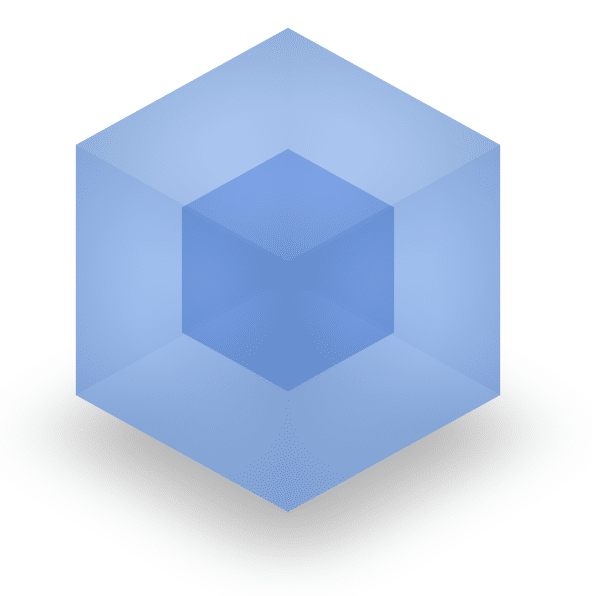 Master Webpack as you deploy web apps supported by Babel, code splitting, and ES2015 Modules. Web development skills are in very high demand right now and — if you have not started yet — it’s the perfect time to start learning web development right know. Even if you’re already an experience web developer you should invest some time to keep up with latest technologies and frameworks. This article should give you a guidance for your learning path and at the same time is providing you with resources which helps you to get started quickly.